On 12th October 2016, all eyes will turn to Wonderlab: The Statoil Gallery opening at the Science Museum in London. To celebrate its launch, families in Great Yarmouth are invited to embark on an exciting geo-location scavenger hunt, where they will be in with a chance of winning an exclusive private view of Wonderlab. 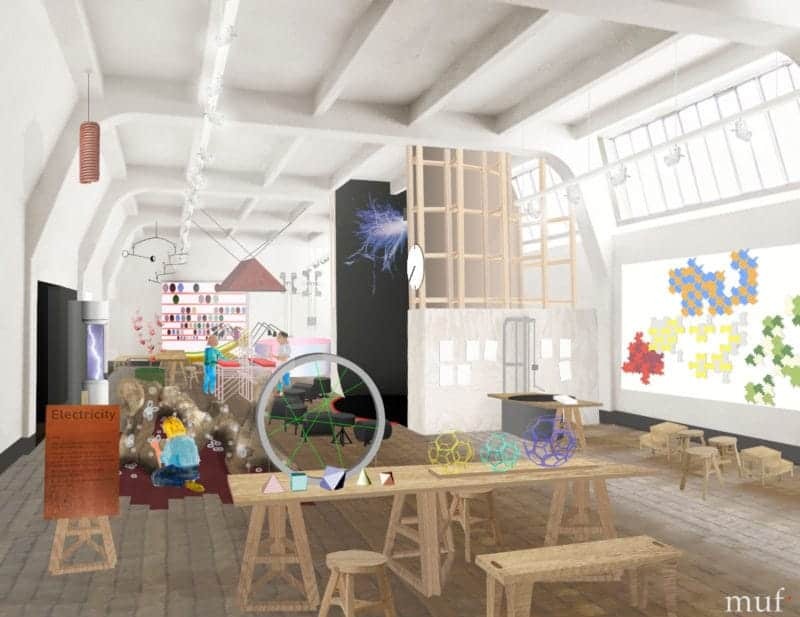 The new gallery is designed to ignite interest in Science, Technology, Engineering and Maths (STEM) while enjoying a fun day out. With more than 50 spectacular cutting edge exhibits, such as a giant interactive orrery, live shows, and immersive experiences, Wonderlab is set to wow the whole family. Curious at heart and on a mission to teach children the wonders of science, #Wondroid is a friendly robot built by engineers at energy provider, Statoil. Unfortunately, #Wondroid has lost some of his robot body parts. To enter the competition, families located close to the Statoil’s offices in London, Aberdeen, and Great Yarmouth, should simply visit the Statoil webpage where they can download a free app to their mobile device and watch the story unfold with #Wondroid in any one of the three Statoil based locations. With the school holidays in full swing, keeping the kids entertained can be a full-time job. By following the App’s simple instructions, families can work together to solve three clues provided by #Wondroid. Providing a perfect opportunity to explore the great outdoors, families will need to visit three science-themed landmarks in Great Yarmouth. In retracing #Wondroid’s steps, children will enjoy moving from one landmark to another in a scavenger hunt for the modern age. Everyone who helps piece #Wondroid back together again will automatically be entered into a prize draw to win tickets to a private view in the opening week of the gallery, as well as a host of other wonderful Wonderlab prizes. The competition closes on Monday 19th September 2016 and the winners will be announced on Friday 23rd September 2016. Wonderlab: The Statoil Gallery is dedicated to STEM learning, a curriculum designed to effortlessly integrate four disciplines; science, technology, engineering, and mathematics. Built on the belief that the future will be shaped through innovation and curiosity, Wonderlab: The Statoil Gallery is the ultimate space to help encourage engagement and show the exciting possibilities offered by STEM. “Our industry’s future depends on advances in science, engineering, technology and maths so that we can provide affordable, sustainable energy for generations to come. 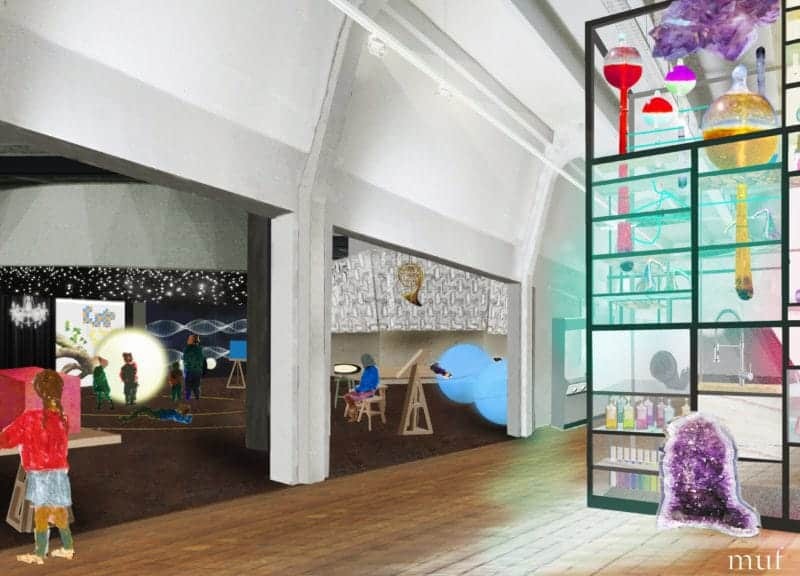 So we are very excited to be supporting Wonderlab: The Statoil Gallery. The gallery will inspire the next generation of scientists and engineers to see the world differently through show-stopping, creative and rewarding science-related experiences. 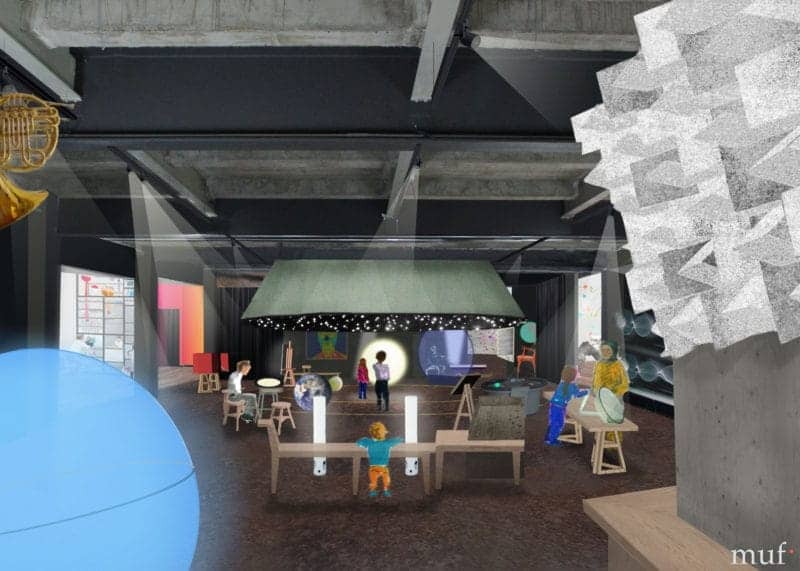 We hope as many families as possible take up the Statoil #Wondroid Challenge with a chance to win a visit to Wonderlab and experience the greatest interactive science gallery in the world before anyone else.” said Dominic Martin, VP Communication, Statoil. Unlike any exhibition of its kind, Wonderlab: The Statoil Gallery allows children to interact with scientific phenomena; a rare opportunity that is destined to enthral visitors of all ages. This exclusive #Wondroid competition gives families the chance to experience the interactive gallery before it opens to the public, an opportunity to be remembered for a lifetime. Wonderlab: The Statoil Gallery officially opens on the 12th October 2016 at the Science Museum in London.